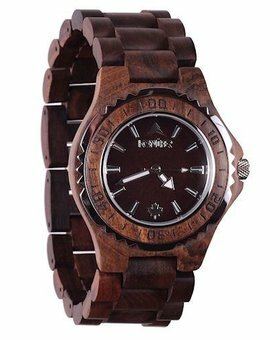 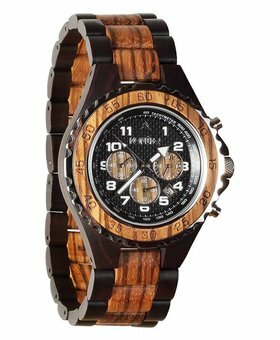 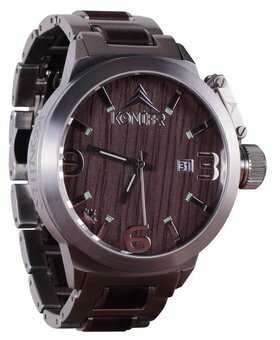 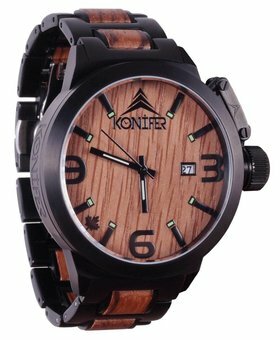 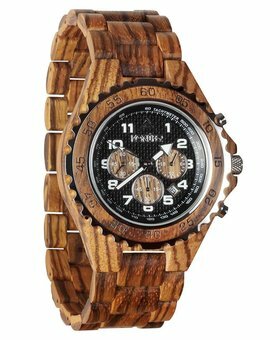 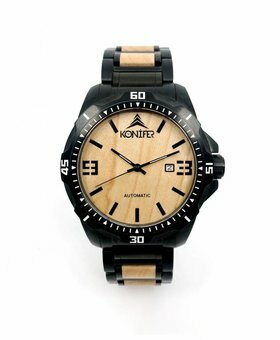 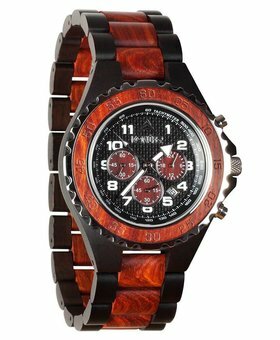 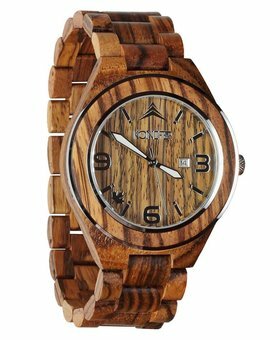 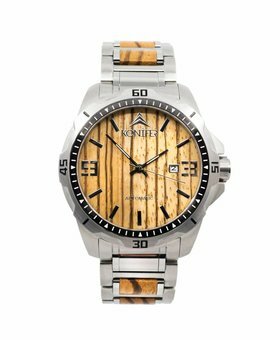 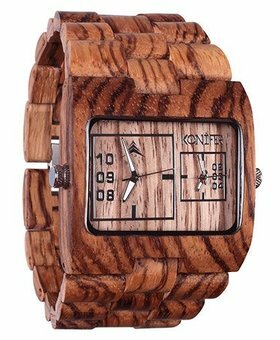 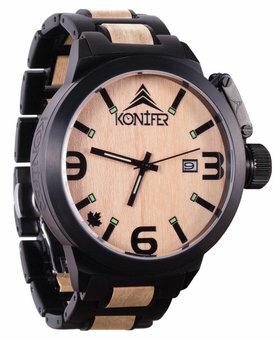 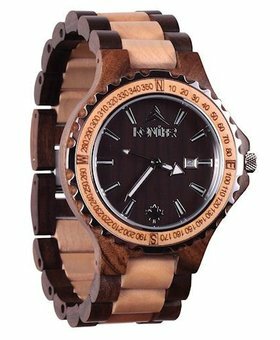 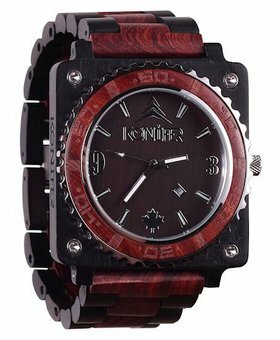 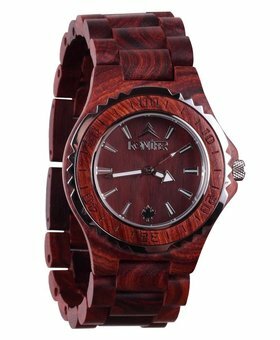 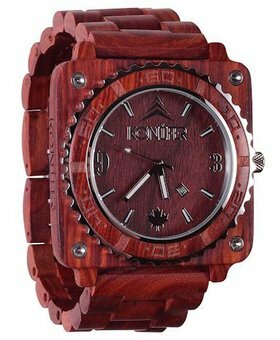 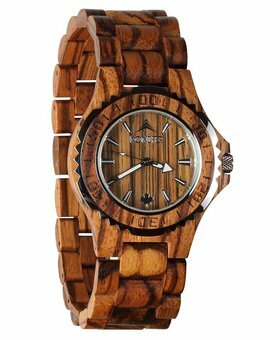 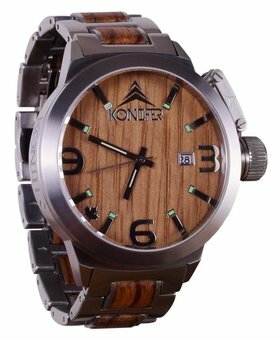 Our men’s wooden watches are made from high-quality woods so that they can be unique and durable. 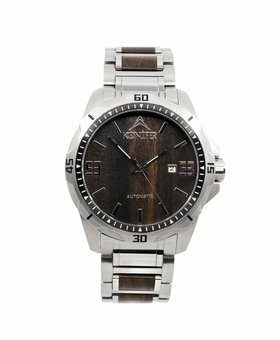 Find the perfect timepiece to complete your look: from light to dark hues, silver to gold tones, smaller to bigger clocks, our selection of men’s wooden watches is made for every one of us. 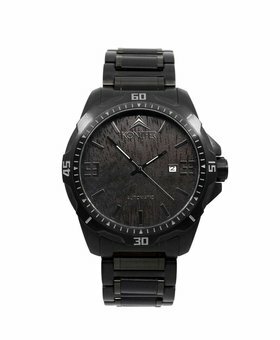 Wear it to work, nights in the city or on casual weekends as a statement piece. 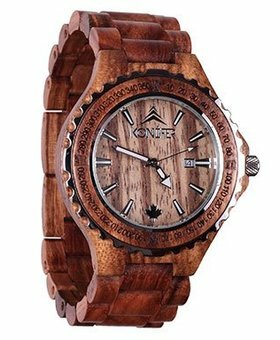 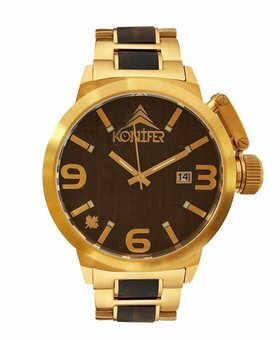 Our watches are designed in Canada, made by hand and are eco-friendly. 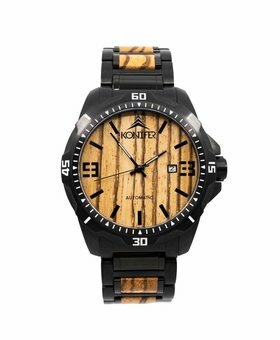 For each purchase, we pledge to plant a tree with our partner WE FOREST, as our way of giving back to nature. 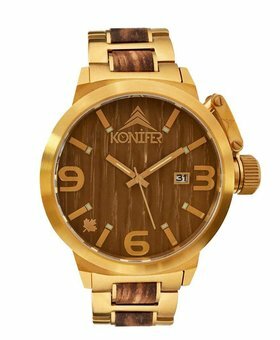 Show us your Konifer look by sharing your pictures using #konifer and #koniferwatch on Instagram @koniferwatch.